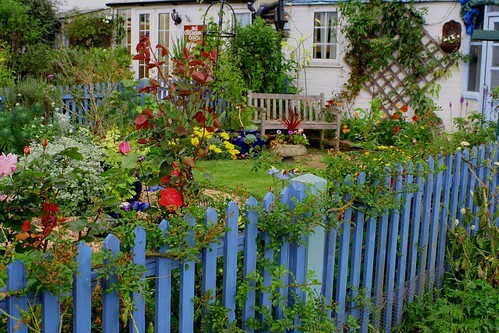 Earthworms are a boon to any garden, turning soil and allowing for increased oxygen flow and drainage. They promote the growth of healthy bacteria while protecting against harmful diseases and pests. Many fertilizers support the presence of earthworms, but others can drive them away. Composting is a popular way of enriching soil and earthworms are a tremendous aide to the process. Earthworms are attracted to the organic matter in compost heaps, although the high temperatures of the composting process will keep them at the edges until the compost cools naturally. Leaf mulch is popular with gardeners and earthworms alike. A layer of leaf mulch provides worms with another source of organic material and creates the cool, moist conditions worms love. The high temperatures and high nitrogen content of manures can create unfavorable conditions for earthworms. Nitrogen content is highest in fresh manure, so it is recommended that you let it age for a few days before applying it to your garden. Other measures can make manure more hospitable for earthworms. Chemical fertilizers create hostile conditions for earthworms and other helpful garden organisms, as they tend to make soil more acidic. The same is often true of chemical herbicides and pesticides. 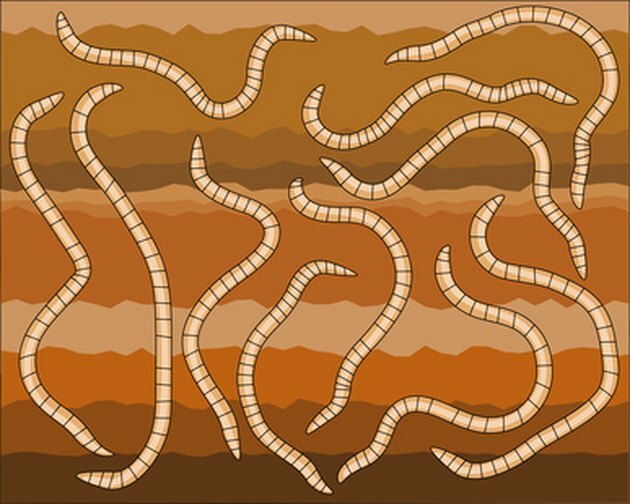 As earthworms chew their way through the soil, they leave behind nutrient-rich droppings, referred to as castings. Castings also can be purchased in large quantities to be used as an organic fertilizer.